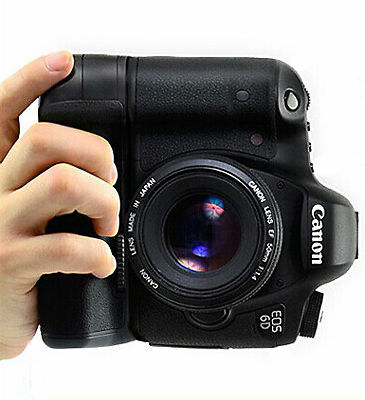 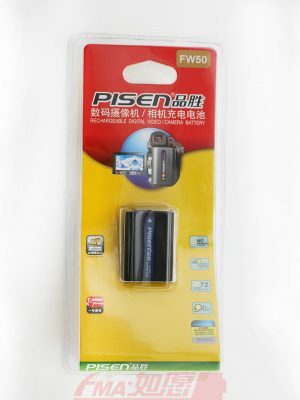 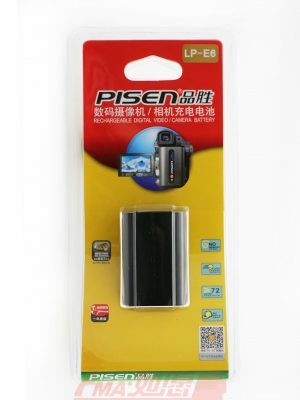 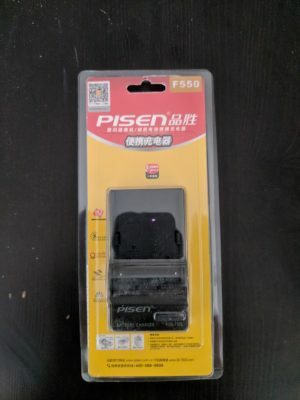 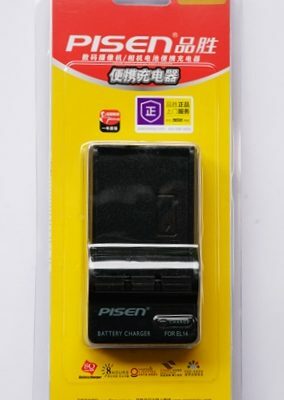 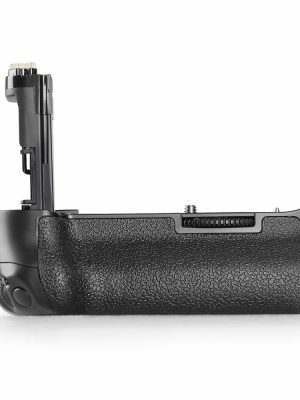 This battery grip, with a clear two period shutter release, is compatible with Canon EOS 6D camera . 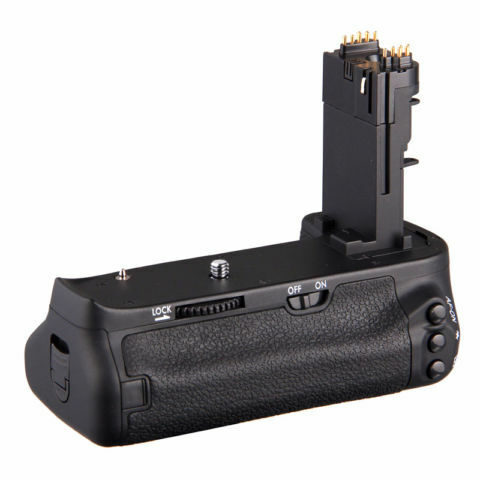 The grip can hold up to two Canon LP-E6 batteries provide better control of your camera ,especially when shooting vertically, and double y the length of time for shooting with two batteries installed. 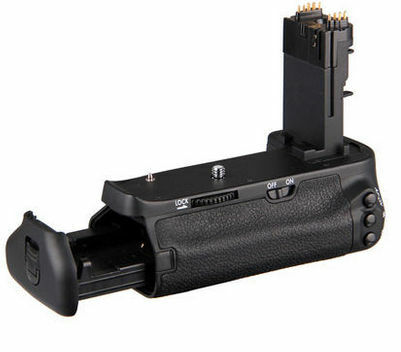 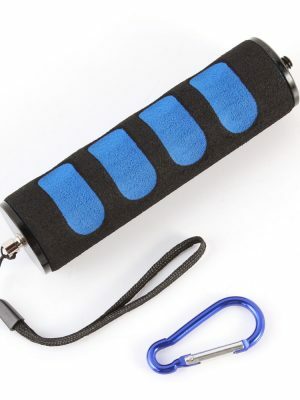 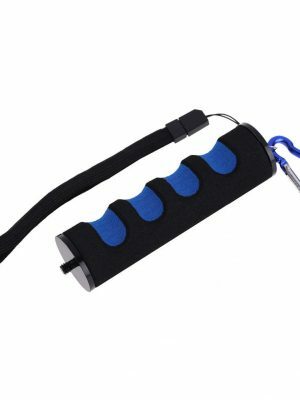 For your convenience or to make your shooting safe, the grip comes with one 6 AA battery tray . 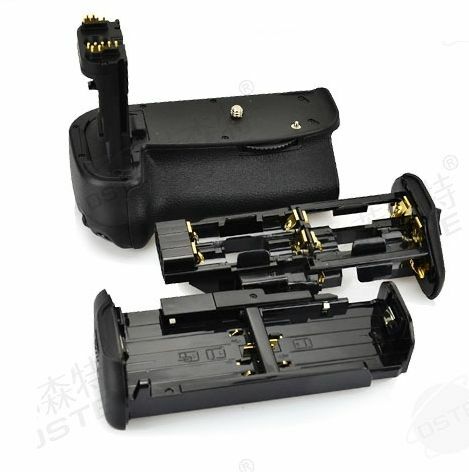 The grip has an extra shutter release button, AF start button, AF point selection button, AE lock/FE lock button, multi-controller, multi-function button and main dial and covered with anti-slip rubber . 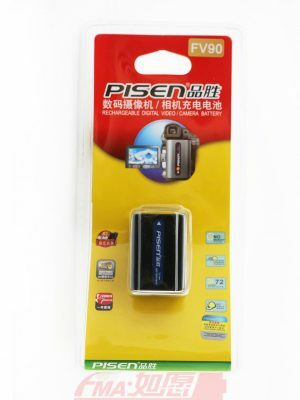 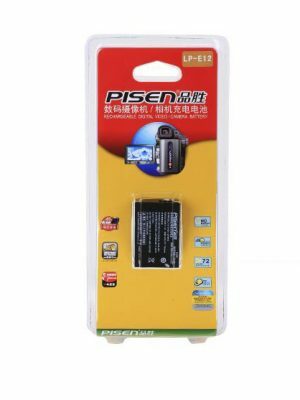 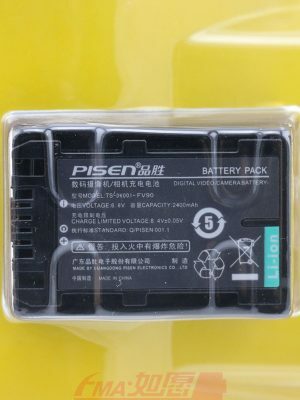 • Can use two Canon LP-E6 Batteries or Six AA Batteries. 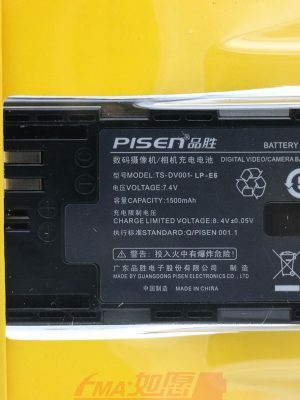 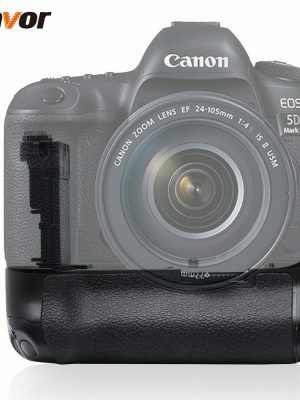 • A slot to hold Camera Battery Compartment Lid to prevent loss.